I thought when we locked up her debit and credit cards and checks and financial information, we would be safe from people getting her money without my knowledge. Was I in for a revelation! Earlier this year, I was on a mission to find a better way of blocking calls to keep the bull#! @$ off my grandmas phone. One thing I’ve learned about many older people is they will answer the phone. For anyone. Another thing is, my grandma has dementia. When people have dementia, they lose their ability to make sound decisions and have good judgement, So when the phone rang, my grandma answered it. I was well aware of her deteriorating decision-making ability, and the fact that she had very little to do or think about each day and likely considered these phone calls a welcome distraction from the monotony (let’s not ignore the elephant in the room). When we first got her phone, one of the first things I did was install the two of the most popular call blockers, Hiya and Mr. Number. But they weren’t doing the job. Between all of the spam call schemes, telemarketers and all of the various mailing lists she’s on, she was getting calls all day. For months after we got her new phone, despite the call blocker apps, she was constantly getting calls from con artists trying to sell her things, telling her she owed them money, or she had won some contest. She would often call me at work and tell me about it, and I would assure her it was a scam and to ignore the calls. They’d call her back, and she would answer, even after I advised her just to ignore them. She’d call me back. It often resulted in my blood pressure sky rocketing and my reasoning with her increasing in volume, to the point that one day my co-worker in the neighboring office had to ask if everything was okay. We would then discuss it when I got there in the evening. Me: Grandma, I keep telling you just to ignore the calls if you don’t recognize the area code or the phone number calling you. Why can’t you just ignore the calls? Grandma: I wasn’t paying attention to the phone number. Me: Grandma, who would just give you 3.5 million dollars with no strings attached? Me: Grandma, you have everything you need. What would you even do with 3.5 million dollars? Me: Grandma, it’s these people’s jobs to prey on older people like you all day. They are professionals. Grandma: I know, I know. I won’t answer the phone when they call anymore. I even wrote her a script to refer to when she did answer the phone. To no avail, we went round and round on the scam/spam calls to the point I was wondering if I would have to take her phone away (and stressing out about how she would communicate with the outside world if she needed help). On a Monday afternoon, most likely staring mindlessly out of my office window, I got a Nest notification that someone had approached my grandma’s front door. I opened up the app, and her neighbor Valerie was talking to her on the couch. I heard her asking Grandma questions about something, including giving out her address. A few minutes later, Valerie called me to let me know that my grandma had called her to ask Valerie to take her to the bank so that she could withdraw $250 and put it on a green dot card, so the people would send her the winnings. Thankfully, Valerie was wise to what was going on and went over there to talk to her about it and convinced her that it was a scam. To make matters even worse, it didn’t occur to my grandma to share with me what had happened with the phone call OR about asking Valerie to take her to the bank even though I was the one helping her manage her finances (Aside: Through this experience, I learned that if you are on a joint account with your loved one and have a POA, it is not enough to prevent them from coming up to the bank and withdrawing their money. If this is a concern, you will have to obtain guardianship and provide that to the bank). When I confronted her about it later, she promised she wouldn’t do anything like that again, but I knew it would be a matter of time before she forgot everything we practiced and discussed and it would happen again. 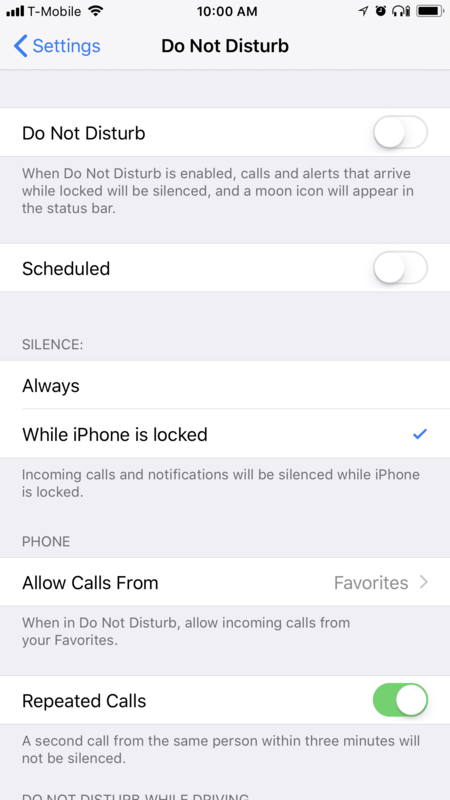 time of day (you want to block incoming calls while you are at work, away from your caree). Six months later, I have one less worry because she’s not getting . Who would have thought a built-in feature of today’s mobile devices would offer so much peace of mind? Enabling DND is pretty intuitive, but if you need help, use the links below (based on your phone’s operating system) if you need a tutorial on how to set it up. I have learned that the best strategy for protecting your caree from spam and scam calls like this is a multi-pronged approach. 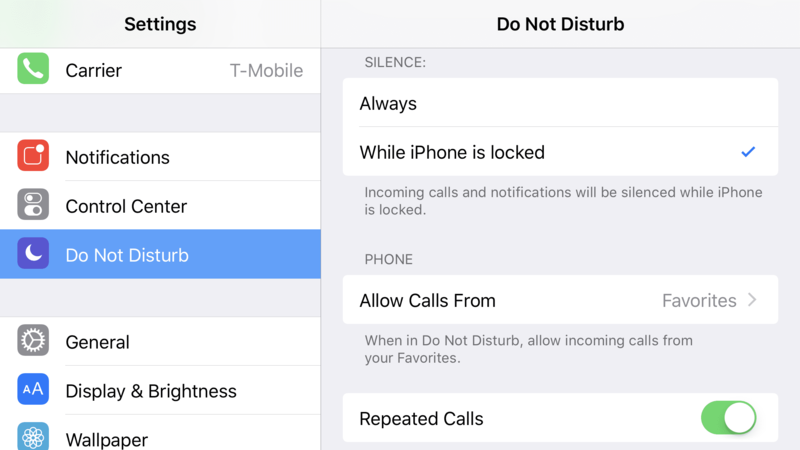 Turn on Do Not Disturb right away and go through your caree’s contacts to make sure important people can get through (not just the care team, but friends, doctor’s offices, and other key places and people as well. Think: the cleaning lady). Install the call blocker apps. That way you can report and block scam calls as they come in. It wasn’t enough to use the app to block the spam calls, I also had to manually go into the call log and block the numbers (before I deleted them out of her phone so she couldn’t call them back). Educate your caree on how to recognize a scam/spam call and practice what to do with them when they get calls like this (monopolize on newspaper articles and reports on TV when they come up as an opportunity to remind your loved one). Write down a script for them if necessary (“I’m sorry, you’ll have to call back when [INSERT YOUR NAME HERE] is with me, because they handle all of my finances.”). When they tell the caller that someone else is responsible for managing their money, nine times out of ten, they don’t call back. Have you had something similar happen? What did you do to protect your loved one and maintain your sanity? Drop a line in the comments. I’d love to hear your experience.